If you’re in the market for a new tailgating beer, Community Beer Works, Thin Man Brewery, and Big Ditch Brewing Company have you covered with a new trio of Buffalo Bills-themed brews, all of which are now available on draft and in cans. Thin Man Brewery’s Pills Mafia and CBW’s Let’s Go Pils, both pilsners, and Big Ditch’s Make Me Wanna Stout are the perfect accompaniment to watching rookie sensation Josh Allen (depending on the Sunday) quarterback our beloved Bills to a win week after week – maybe. 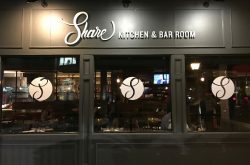 And better yet, beyond the wonderment of fresh, locally brewed easy drinkers, is that when you partake in these beverages, you’ll be doing your part to give back. 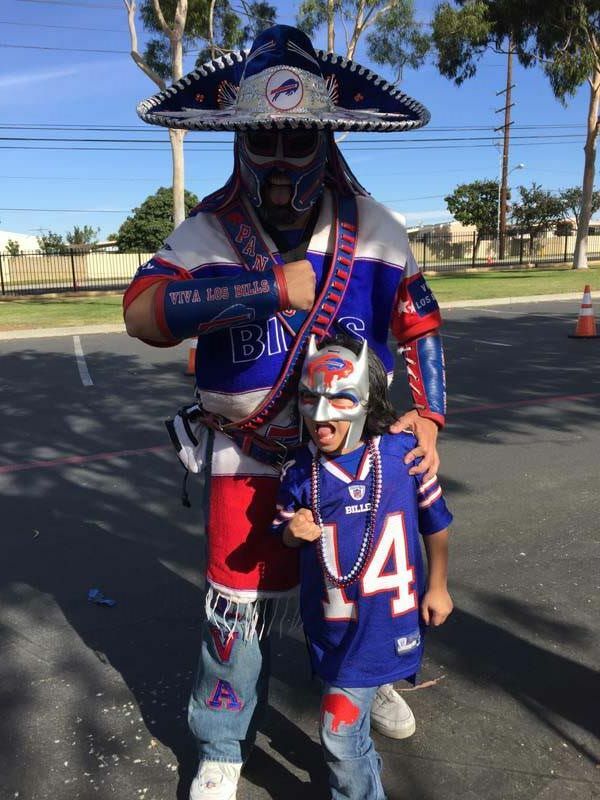 For Pills Mafia, Thin Man has partnered with Pancho Billa, a face of the Bills Mafia, and his family of charities, and CBW is working with 26Shirts and the Andrew Reed Foundation with Let’s Go Pils. 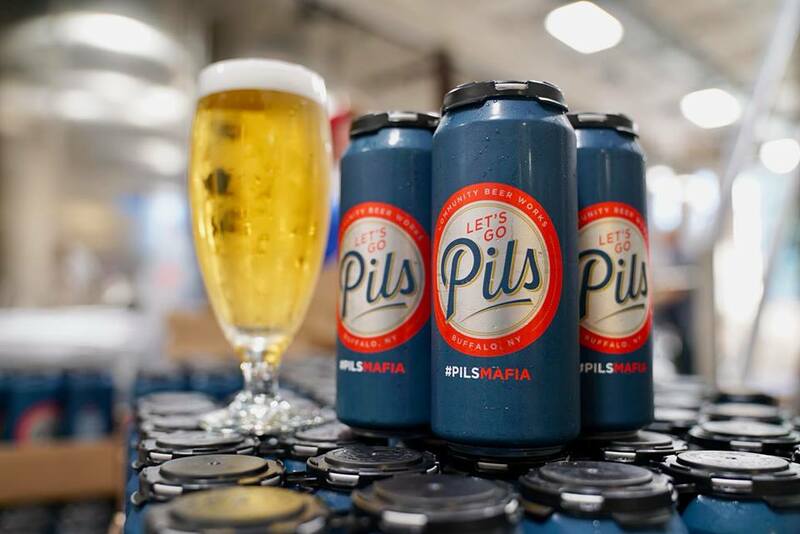 Pills Mafia, an updated version of Thin Man’s Buffalo Pills, is a 4.9% German Pilsner brewed for tailgating and/or watching the Buffalo Bills from the confines of your couch. Peter Cahlstadt designed the can art, which features images of Pancho Billa, famed streaker Tristan Lambright and a member of the Bills Mafia plunging through a table. 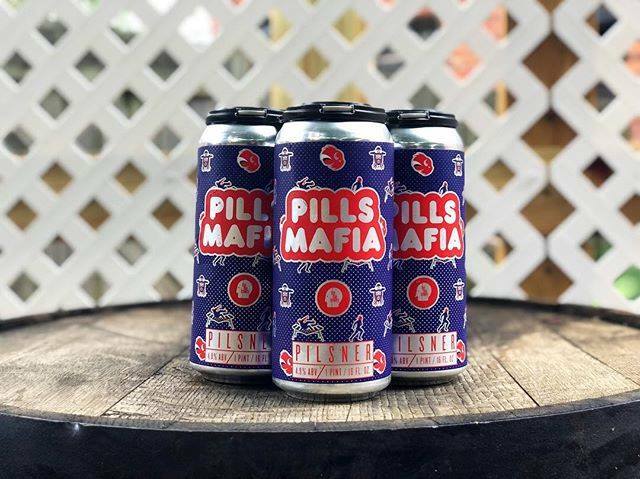 Head Brewer Rudy Watkins says that Pills Mafia was actually born out of a joke stemming from their house pilsner, Buffalo Pills. 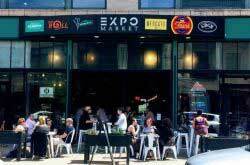 Thin Man owner Mike Shatzel says that the brewery nearly didn’t move forward with Pills Mafia because Buffalo Pills was selling so well for them. 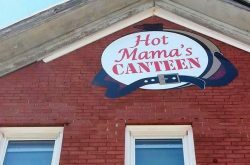 Shatzel says that he wishes the brewery could facilitate all of the requests for cans of Pills Mafia from around the country they have received already. Pancho Billa says that he was blown away when Thin Man first reached out to him to request putting his image on the can art of Pills Mafia. He adds that he didn’t agree to lend his likeness to Pills Mafia just because of the charitable donations; that part was just a nice bonus. Much in the same communal spirit, Community Beer Works has launched their own Bills-inspired pilsner, Let’s Go Pils. Watkins says that the two breweries even tried working together for a joint release of their beers, but unfortunately could not work out the logistics. “We were hoping to do a duel release of our beers, but the stars did not align,” he says. Let’s Go Pils is refreshingly light and crisp with a subtle dank citrus hop aroma. The brewery has partnered with 26Shirts in an effort to support causes and organizations vital to the Bills Mafia, including the Andre Reed Foundation. A portion of every sale will be donated to foundation’s new program, “Read with Reed 83.” The reading program aims to support educational efforts in Boys & Girls Clubs across the country with the goal to encourage kids to read at least 30 minutes a day. The program will launch in October, with approximately $.83 cents of each case sold going towards it. CBW Co-Owner Chris Smith adds that the partnership with Del Reid and 26Shirts allows them to connect with their customers on a more personal level. 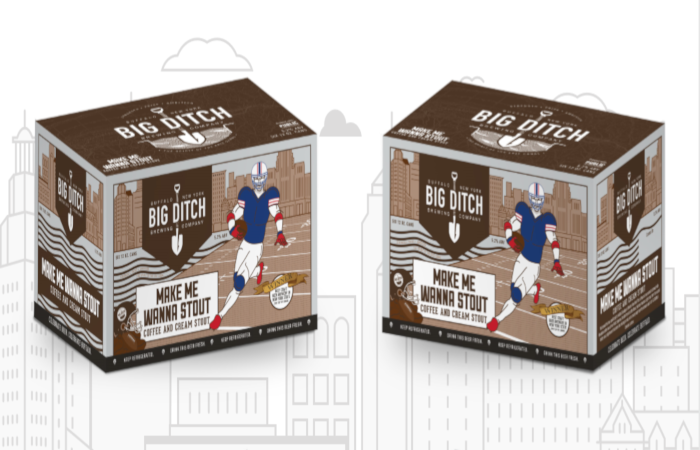 Big Ditch also recently made the decision to can their own Bills-themed brew, Make Me Wanna Stout, a coffee and cream stout brewed with Revolution coffee beans from Public Espresso. The beer features a light roast from the roasted barley, a light sweet finish from the milk sugar, and a creamy body from the oatmeal. 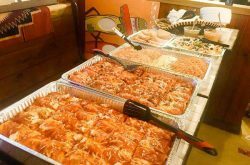 Big Ditch owner Matt Kahn says that the beer should provide a pick-me-up for beer drinkers at their next tailgate. Each beer can be purchased their respective brewery taproom (in 4-pack / 6-pack cans and on draft) and throughout Buffalo wherever great beer is sold. You can donate directly to Pancho Billa via his GoFundMe page, find out more information on the Andre Reed Foundation at andrereedfoundation.org, and get more info on 26Shirts at 26shirts.com.